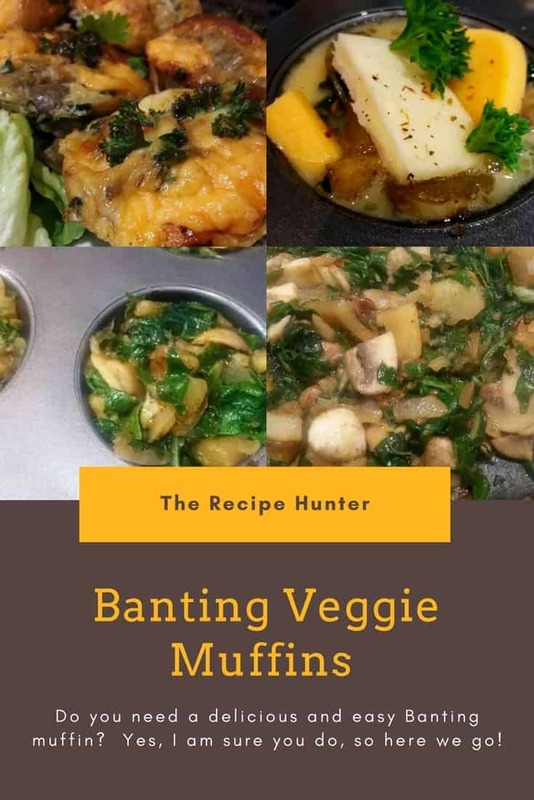 Do you need a delicious and easy Banting muffin? We’ve got just the breakfast for you! Steam broccoli, cauliflower and cubed sweet potato in salted water. Braise onion in coconut oil. Add sliced mushrooms and chopped spinach. I added 1 teaspoon butter as well. Add the steamed veggies and season with Ina Paarman onion seasonings and pure black grounded pepper. Stirfry until no liquid left in the pan. Grease a muffin pan with coconut oil and then scoop a little of the mixture till 3/4 filled.